Sleep Spa ticking - contains natural protein which is moisturizing, skin caring and tightening. High profile Pocketed Coil System - relieve your pressure by conforming to your body’s natural curve with each individual pocket spring and it minimizes sleep motion transfer from your partner. 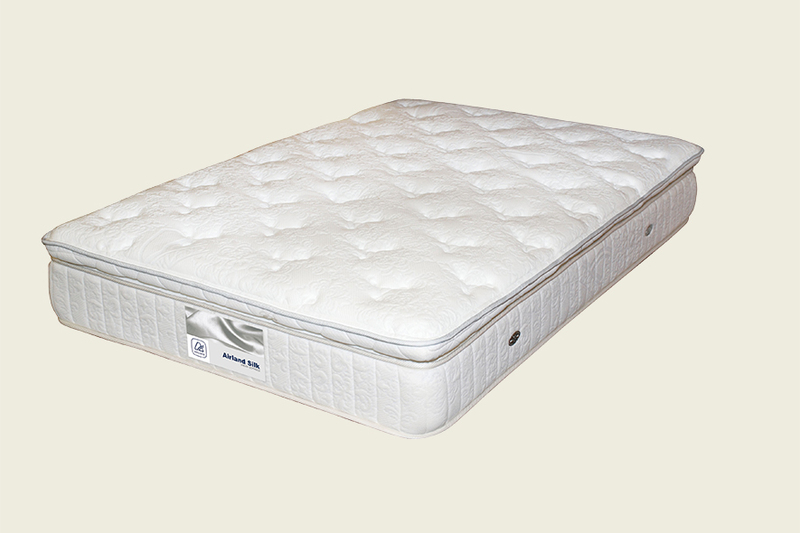 Patented Double-EdgeTM Border Support System - firmer seating edge, larger sleeping area and eliminates roll-off effect. 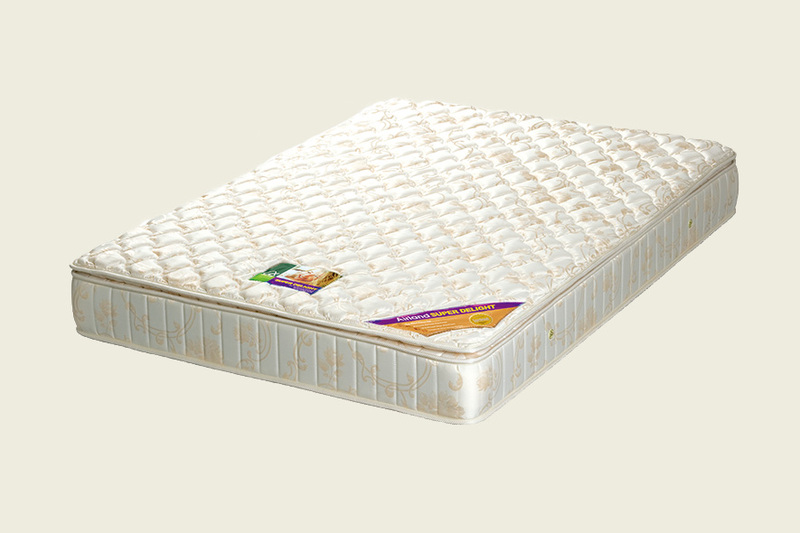 Patented OxyfoamTM - enhances mattress ventilation for fresher sleep. Balancing Net - evenly disperses weight and pressure. Pillow top layer on the top of extra - thick foam layer. 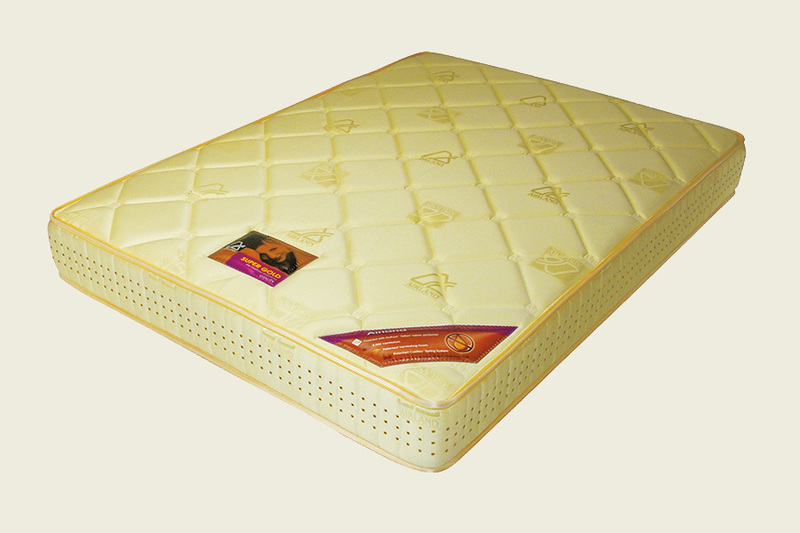 Anti-Stress Smart Fabric - Italy- designed and Import mattress with technology,Anti-Stress Smart. The body pressure can be released when lying on the mattress. 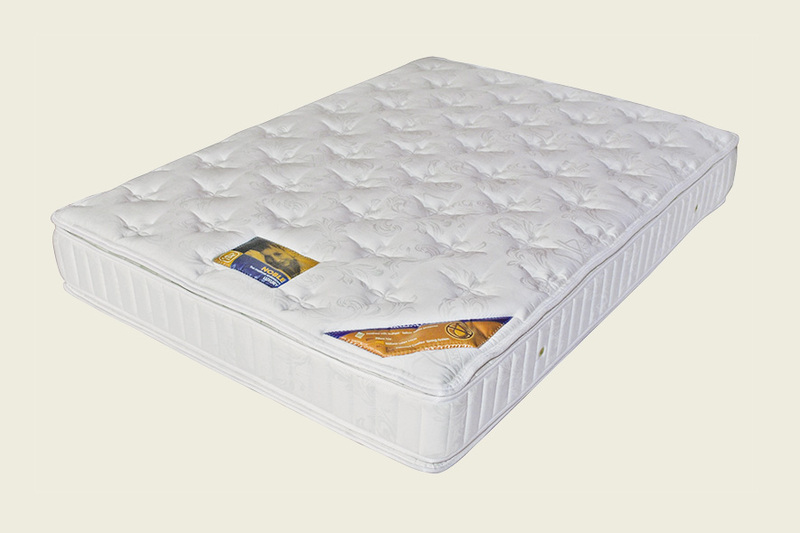 Memory Foam provides pressure relief, promotes freedom of movement and a comfortable sleeping. 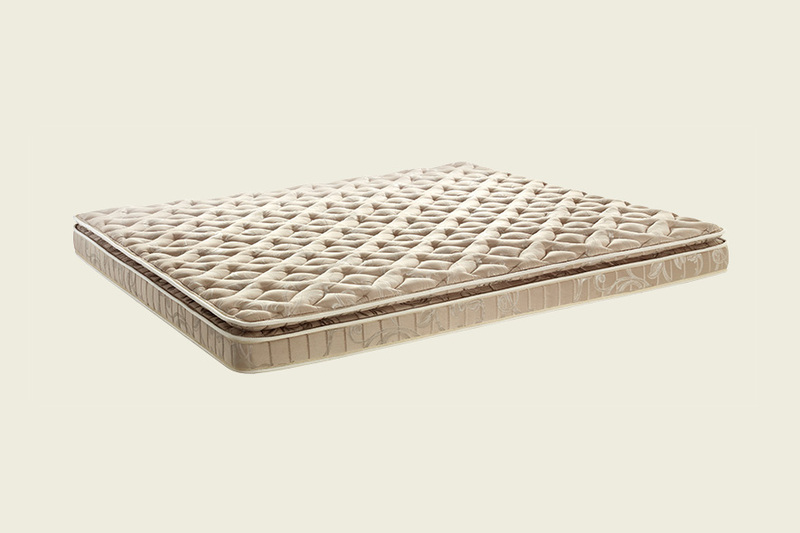 Euro Top provides a courtly sleeping experience and body-contouring support. Supported by tempered steel spring system. Featured with double feather-like pillow top layers. Finished with DuPont™ Teflon® fabric protection treatment. Supported by patented COSIFLEX® spring system. Luxurious Belgium damask ticking treated with anti-dustmite, anti-bacteria, anti-mould that prevents the key cause of allergies and asthma. Complied with BS7177:1996 domestic flame retardant standard. Sole possession of 8,000 ventilators in the sides and layers of the mattress. Double enjoyment: two different degree of hardness for different occasions and needs. Memory Foam pillow top layer on top of extra-thick foam layers. Luxurious ticking treated with anti-dustmite, anti-bacteria, anti-mould that prevents the key cause of allergies and asthma. Complied with BS7177:1996 domestic flame retardant standard. 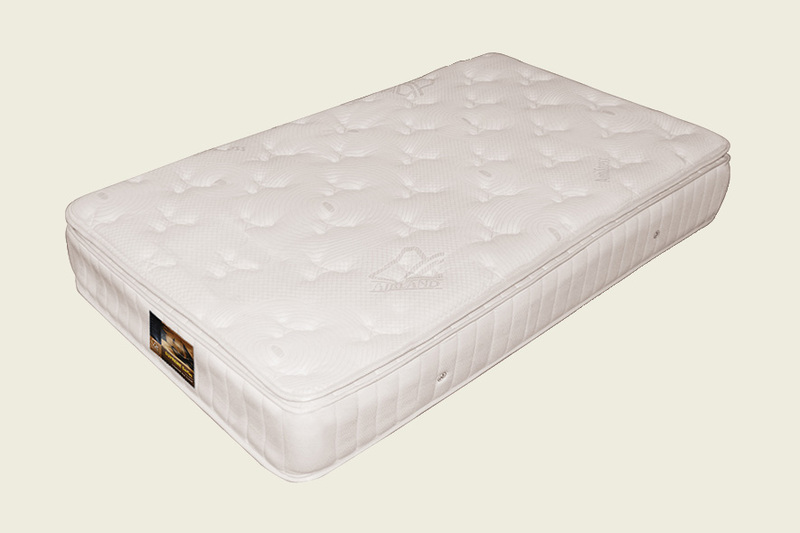 Provides the luxurious sleep with breathable and smooth fabric. An all-climate fabric, silk is warm and cozy in winter and comfortably cool when temperatures rise. Its natural temperature-regulating properties give silk this paradoxical ability to cool and warm simultaneously Silk garments thus outperform other fabrics in both Summer and Winter. The uniquely design of open-ended individual coils can detect and response to the slightest pressure changes during the night. 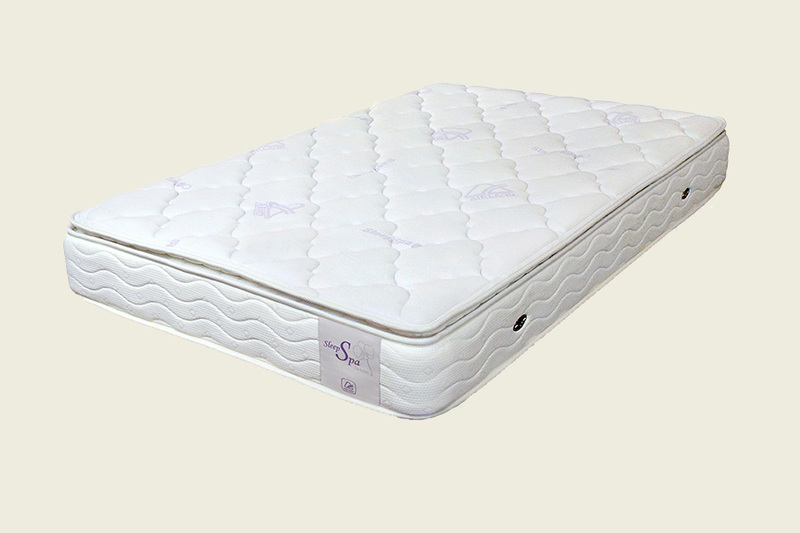 Softness of Ultra-thick pillow pad with Support of spring mattress. 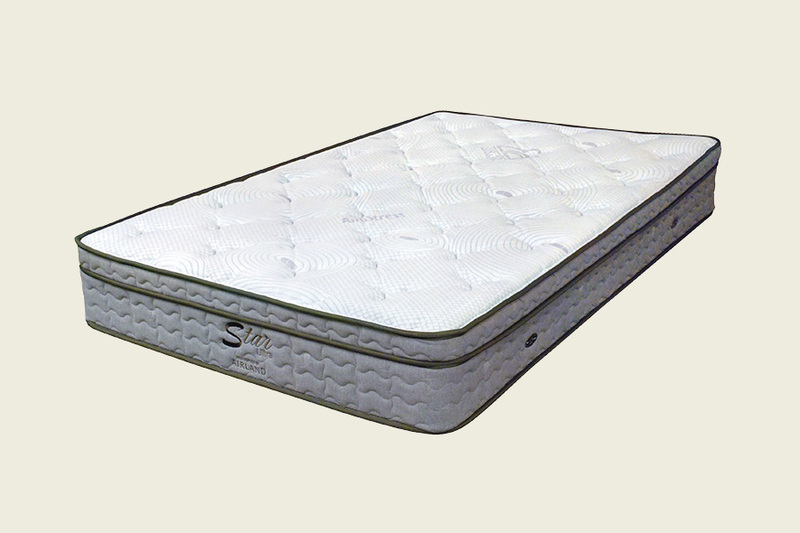 Anti-stress Smart Fabric – Italy-designed and Imported mattress with technology, Anti-Stress Smart. The body pressure can be released when lying on the mattress.